I found a couple of new renderings of the retail center being created out of the shell of a longtime funeral home at 1170 Rockville Pike. The former entrance to the funeral home on the south side of the building is now shown as an office space entrance. 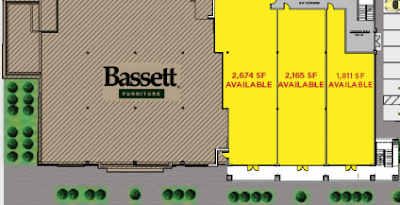 There's also a floor plan.